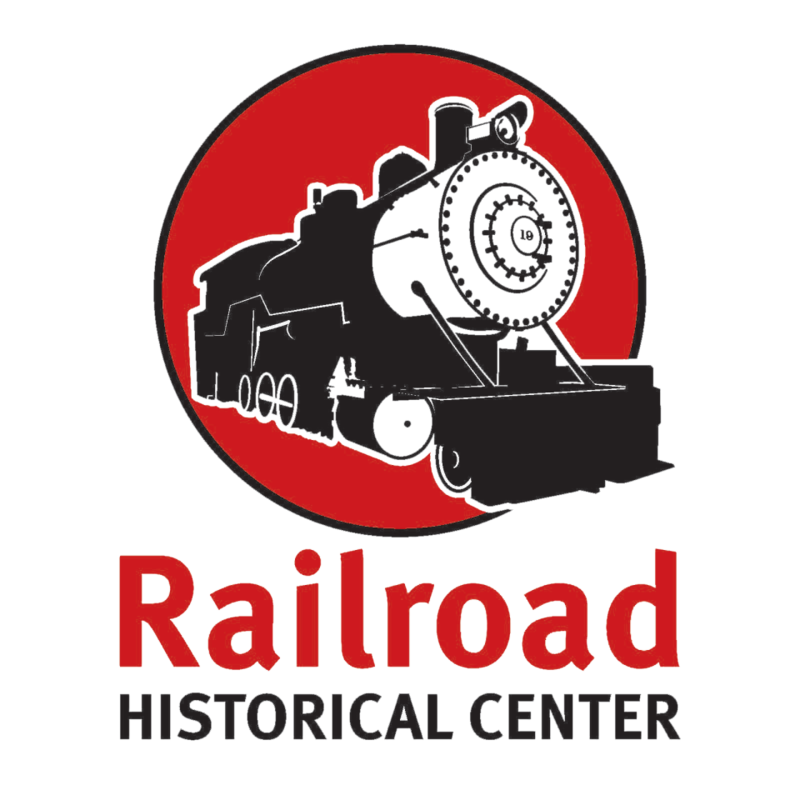 Join us for this New Orleans Style Jazz Brunch at The Railroad Historical Center. We will be serving a delicious brunch in a historic 1924 dining car with Jazz music from an era gone by playing, what could be finer? Enjoy a complimentary Mimosa too! Proceeds go to the Railroad Historical Center. Tour the seven historic train cars, stroll through the beautiful gardens and enjoy the newly completed deck. We even have a new lift for easy access to the train cars. For tickets and more information, call (864) 229-7093.